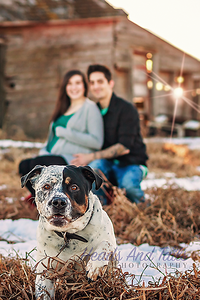 2017 started out with the best full photography session I could have asked for. 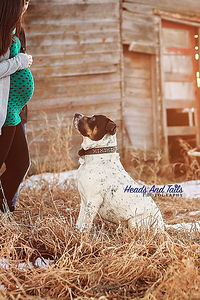 A past client (Bella the Border Collie's momma) contacted me to let me know that her daughter was expecting and due in the beginning of March. 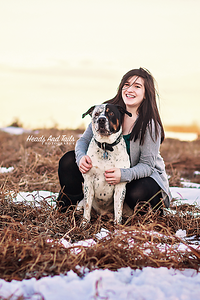 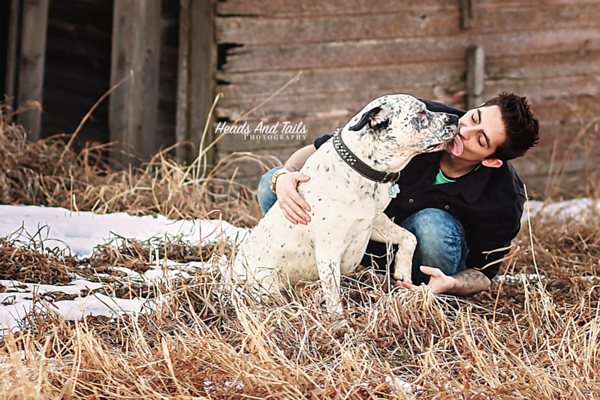 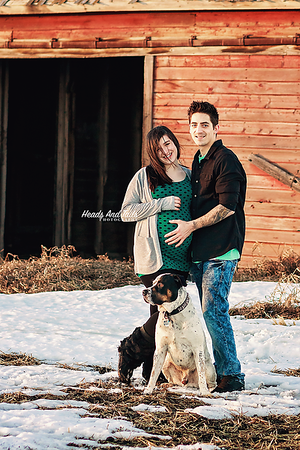 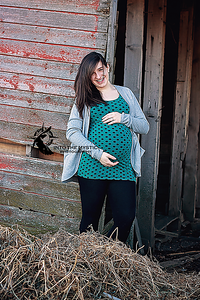 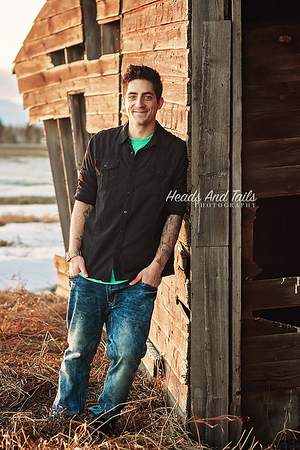 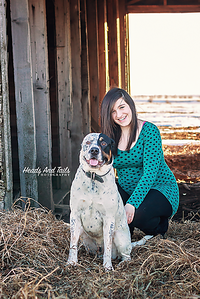 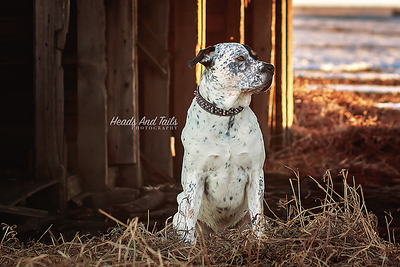 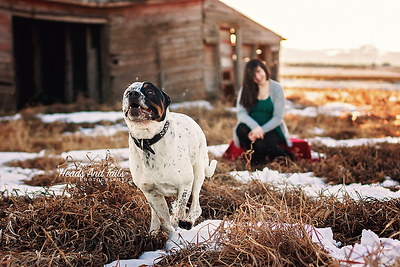 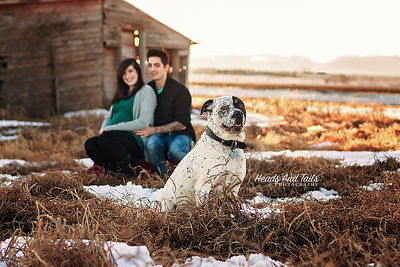 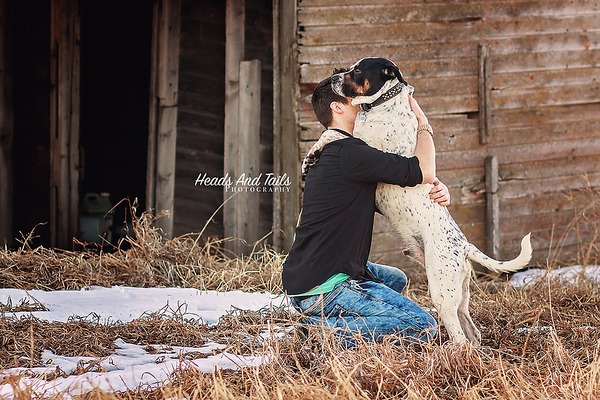 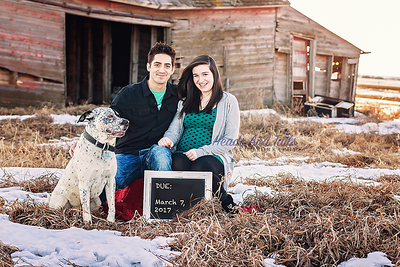 She wanted to gift a session to her daughter and boyfriend as well as include the beloved family pitbull, Razor! 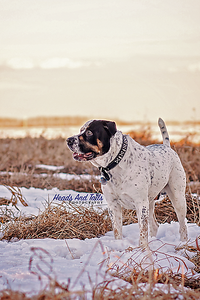 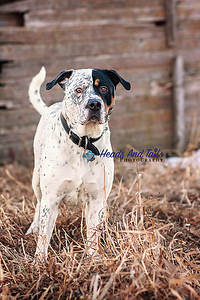 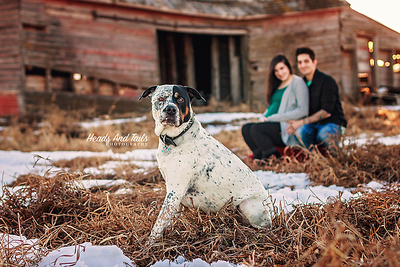 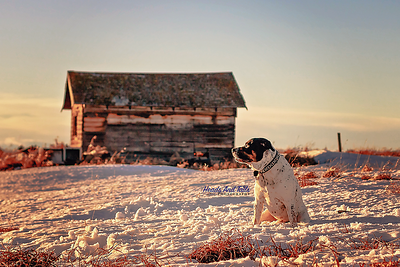 We set up a combined session that included some family photos, some maternity photos, and of course some portraits of Razor. 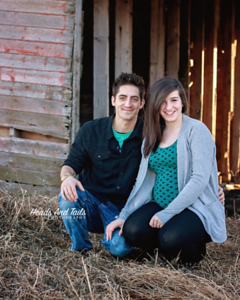 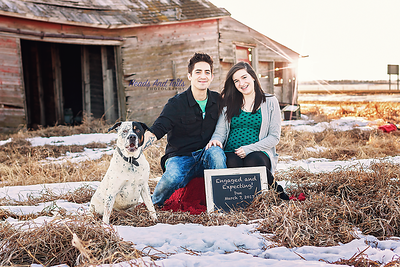 Please congratulate Natasha and Coady on both their engagement and the upcoming birth of their baby!